It’s coffee made personal, coming up hot, fresh and just the way you like it. Pour your own cup of our Premium Coffee and make it your way. Choose from a variety of brews and flavors, with your favorite creamers and sweeteners. No better way to start your day. Need cash in a flash? Be safe, secure and speedy with our in-store ATMs. Need a money order? We’ve got that, too! 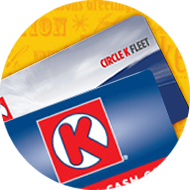 You can even share the wealth with a Circle K Gift Card in a variety of denominations. 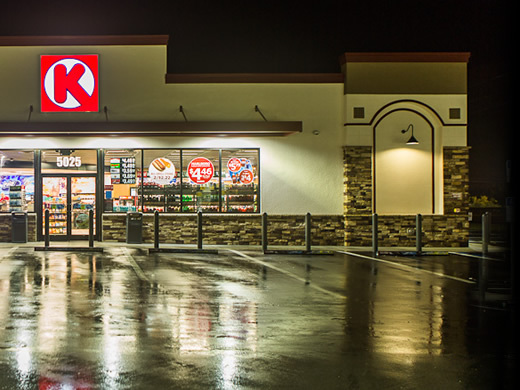 Your local Circle K convenience store offers a warm welcome to you and any challenge you can throw our way – from "whoops I forgot it!" to "can’t go without it!". We’ve got top name snacks from bite size to family size, salty to sweet, and everything in between. 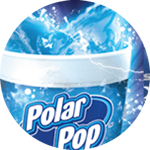 We carry beverages fit for energizing, satisfying, warming up, cooling down or just plain quenching your thirst. 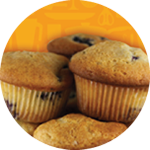 We’ve got your food solutions, too - whether it’s for on-the-go, at work or anywhere in-between… treat time, lunch time, anytime! We’ll supply the everyday necessities for your fridge, your family, your first aid kit or your traveling tool box. Fuel up, oil up and tidy up your car. 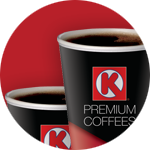 One stop at Circle K and you’re ready to take on your day. No matter why you’re stopping or who you’re with, just come as you are…we’ll be here ready and waiting for you!